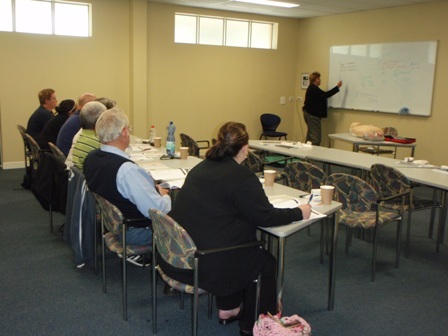 Fremantle Leisure Centre has a meeting/training room available for hire. 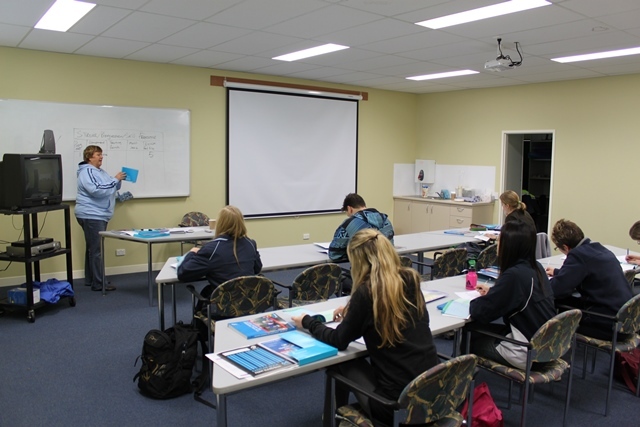 The room is equipped with tables, projector, tv/dvd, available ports for visual aids, presentations and materials. The room can seat a maximum of 20 people with a room capacity (standing) of up to 40. Click the link to view the training room booking availability (please note booking data is live therefore time past displays as unavailable). To make a booking please read the bookings terms and conditions and then click on the link to submit your training room hire request.